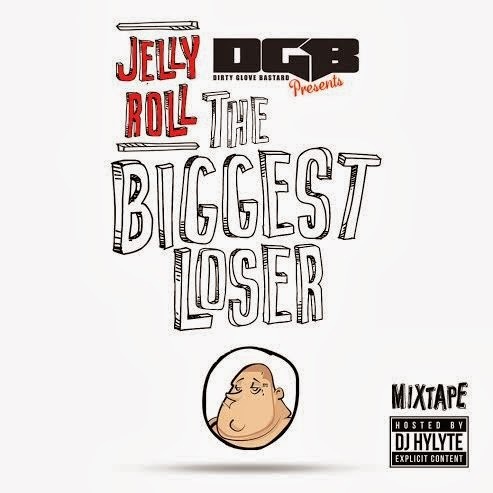 Home » Jellyroll , mixtape , the biggest loser » Jelly Roll "The Biggest Loser"
I've been a fan of Jellyroll for quite a while. This is his newest. Catch dude on tour. I hear he puts on an excellent show. Youngbuck, Yelawolf and more make appearances but Jelly carries much of this without features. Sheck it out.